As you may be aware, Sport Ireland are re-surfacing the pitch at the National Sports Campus in March / April of this year. 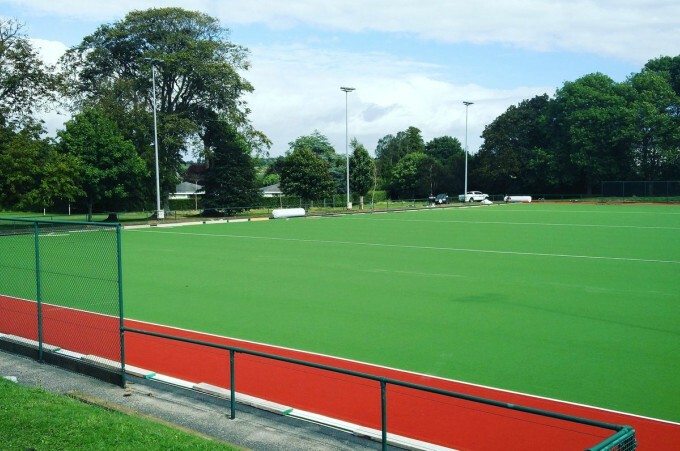 The carpet from the current sand dressed pitch is suitable for re-use at another venue, and will be available to Hockey Ireland to give to an appropriate recipient. If your club, school or organisation would be interested in availing of this opportunity, please send your expression of interest via email to info@hockey.ie before 15th Feb 2019. After this point, Hockey Ireland will seek further information regarding plans. As you may be aware, Sport Ireland are re-surfacing the pitch at the National Sports Campus in March.. The annual LHA Forum will take place on 12th February in Three Rock Rovers at 7.30pm.All clubs are u..